What is the price of the yearbook? Unless we are in a coupon week; BUY NOW to save $10 off your total cost. Purchase before Nov. 9th to lock in this price. Yes! 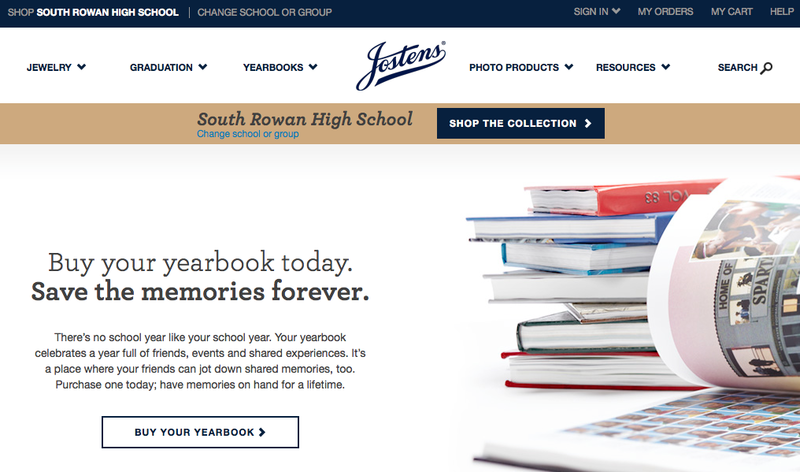 This can be done online at www.jostensyearbooks.com - there are payment options on the website; choose the option that works best for you. 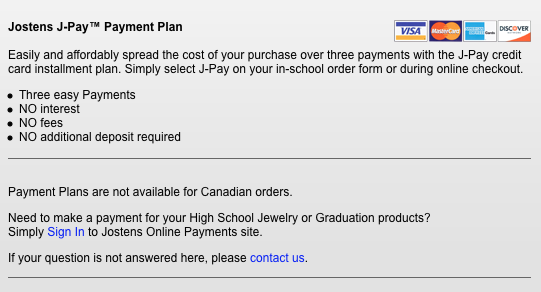 All yearbook payments can be made online. If you are making a payment at school, checks should be made payable to South Rowan High School (SRHS). Where should I bring my payment? Payments made at school should be brought to Mrs. Glenn in room 115 or 234. What is the best time to call with questions? During yearbook class; first semester this is 6th period, between 2:10 and 3:30 depending on the daily schedule. Can I purchase an ad? Yes! Seniors and businesses can place ads in our yearbook. Check the Ads tab on our website for layouts and pricing.